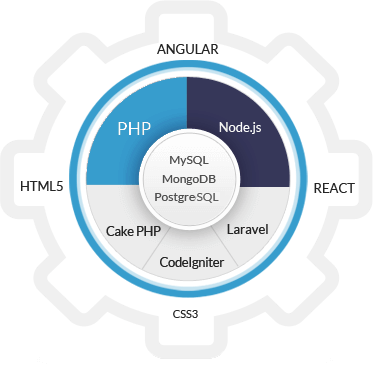 Custom programming is typically required when there are unique business needs that are not adequately fulfill by any existing software. We creates unique, secure and customized web applications that can be used for all websites, desktops and mobiles. Teclogiq provides top-notch custom web applications development service that allows you to build custom applications for various needs, such as Web application development, Enterprise application, Ecommerce application, Social Media apps, Database application, Desktop application, Real Time applications, Project Management application, Performance Optimization and Online Web Business. 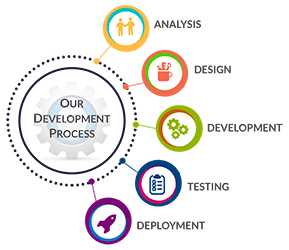 Our team understands the customers needs to deliver custom web applications development solutions that are of the finest quality in performance as well as in scalability. 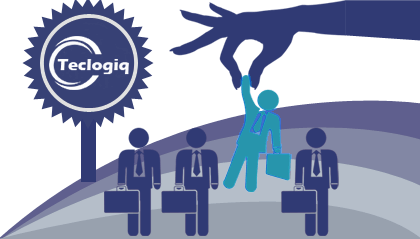 Teclogiq gives you improved productivity in addition to saving your time as well as money. 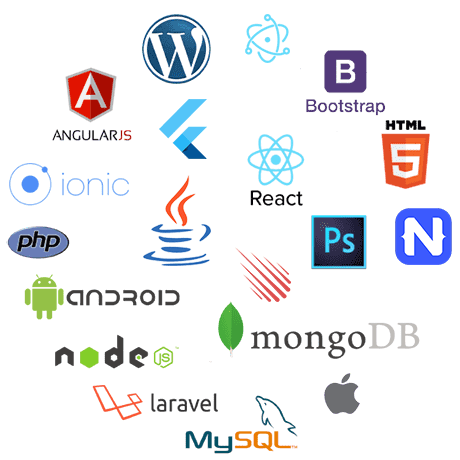 So, when you are looking for a custom web application development company, choose Teclogiq as your technology partner for appreciable custom web application development service. Drop us a message describing your requirements in detail and our custom web application development expert will get back to you shortly.